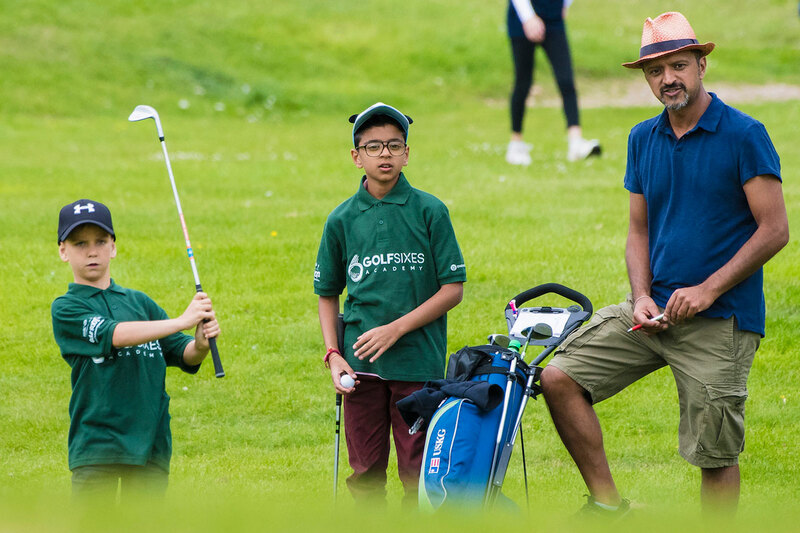 After encouraging more young people into the sport last year, the GolfSixes League is set to expand significantly in 2019. National charity the Golf Foundation is “delighted” with the 2018 results, which have now been collated in an impact report to be shared with golf’s key stakeholders, including many golf clubs. Since last May, 24 leagues were staged across 22 UK regions, involving 102 golf clubs and 1,160 juniors playing 161 fixtures. Some 25% of players were girls, and there was a 42% increase in membership at the England clubs involved (34% across the UK). Six county leagues in England were so popular they decided to stage their own extra winter leagues in the build-up to the 2019 season. England will see an expected 36 leagues, including six that will be funded by County Golf Unions from Suffolk, Yorkshire, Lincolnshire and Gloucestershire. Thanks to support from Wales Golf and Scottish Golf, GolfSixes Leagues in these countries will also expand, with seven leagues in Scotland and three in Wales as the initiative grows. Caption: GolfSixes League players in action (Image copyright Leaderboard Photography).